As expected Apple has launched a new iPad Air tablet today making it available from $499 and a variety of finishes including Silver, Space Grey and Gold. 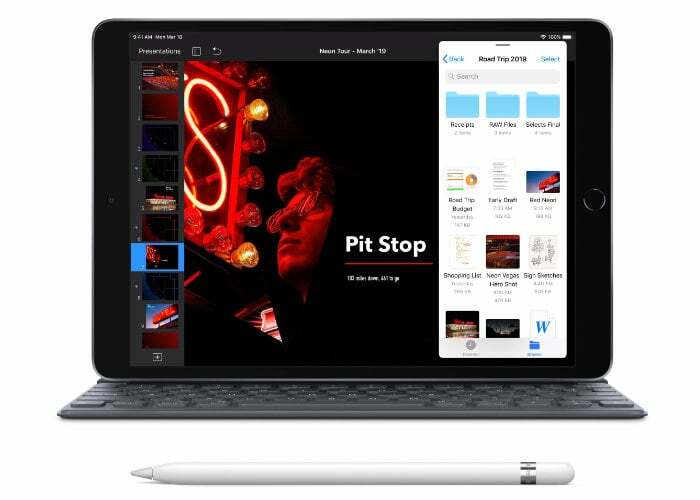 The latest Apple iPad Air 2019 replaces the older 10.5-inch iPad Pro which was priced at $649 prior to being discontinued as of today. New features of the 10.5-inch iPad Pro include a 10.5-inch display, A12 Bionic chip, and Apple Pencil support wood storage available in either 64GB and 256GB configurations with wireless and cellular models available. 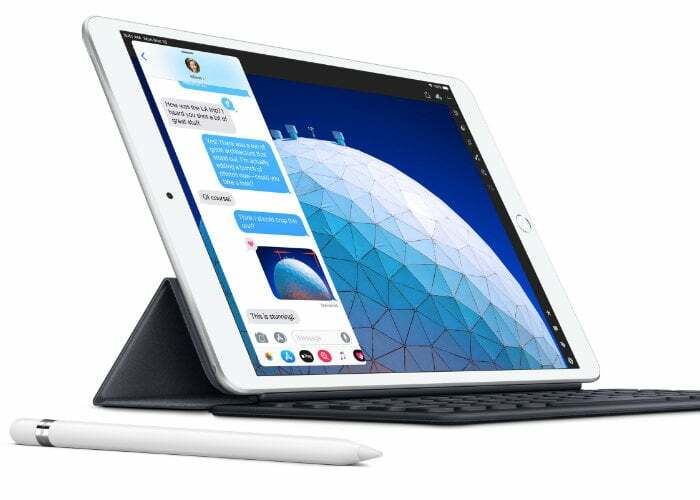 Equipped with the A12 Bionic chip with Apple’s Neural Engine, the new iPad Air provides a 70% boost in performance when compared with previous versions. Also quipped with a Retina display with True Tone technology the screen of the new Apple iPad Air is nearly 20 percent larger offering over half a million more pixels. Support for the Apple Pencil has also been enabled and provides a new method of drawing and writing the lower end iPad range. While the new Neural Engine of the A12 Bionic chip provides support for advanced machine learning and Core ML, enabling users to enjoy AR experiences, photo-realistic effects in 3D games and improved graphics performance. Phil Schiller, Apple’s senior vice president of Worldwide Marketing explained a little more in today’s press release. For more details on full specifications jump over to the official Apple online store and website by following the link below.